If you frequently make cocktails like gin & tonic or margaritas at home, you may have notice that the price of limes is way up right now. Limes that are normally 3 or 4 to the dollar are up to $1 each in some places. Blame this season's lime shortage, the result of a bad crop due to lousy weather plus extortion by Mexican drug cartels (seriously). I've seen some Mexican restaurants go as far as to garnish their margaritas with lemon wedges. It's just wrong. 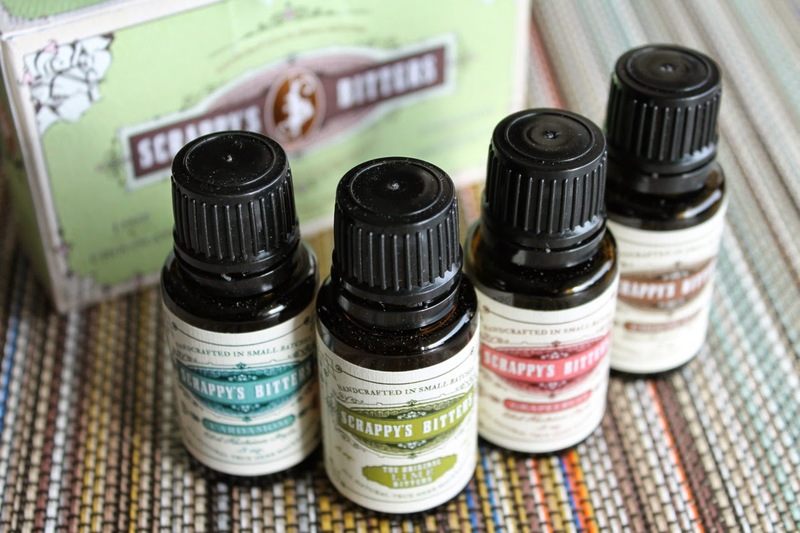 Along with Bittermens, Scrappy's was one of the first companies to jump-start the latest bitters craze. Based in Seattle, their company offers eight bitters flavors (plus additional special flavors). In a great marketing move, Scrappy's has packaged four small 1/2 oz. bottles of their bitters in a bitters sample kit, a great way to experiment with bitters without committing to a large bottle. Along with lime, the bitters set I bought came with chocolate, cardamom and grapefruit. Scrappy's Lime bitters provides a bitter, citrusy touch to this G&T Martini, a mash-up of two classic gin drinks. The Italian aperitif wine Cocchi Americano supplies the bitter quinine, an ingredient in the tonic water used for G&T. Rather than a lime wedge, I added a couple dashes of lime bitters and, because I was lucky to have one, a lime twist (you could use lemon if you must). Combine gin, Cocchi Americano and bitters in a cocktail mixing glass with ice. 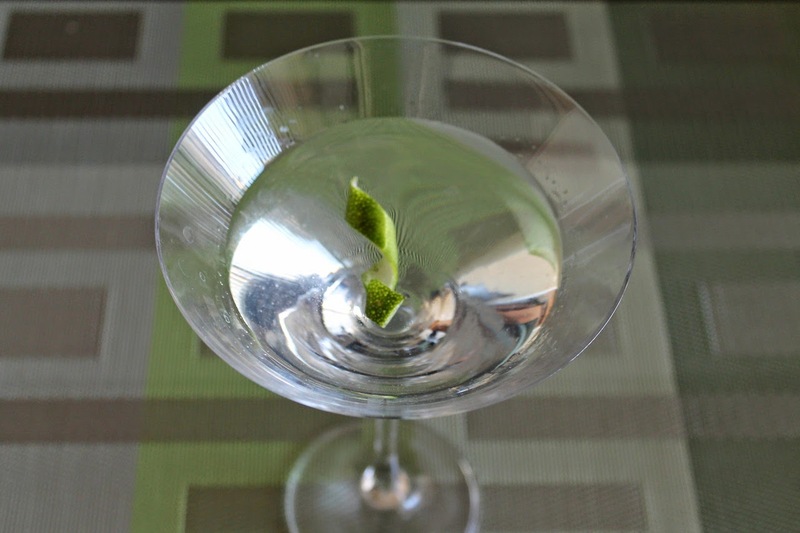 Stir until chilled and then strain into a chilled martini glass. Garnish with lime twist. Garnishing a margarita with a lemon?! CLUTCH THE PEARLS. Also: This G&T Martini was delicious.